We can review your foreign exchange activities so that the board gains assurances and understanding on forex risks, opportunities and processes and whether these are optimally managed. Bespoke currency advice – We determine the best working relationships and operational solutions which are the most effective for your needs. 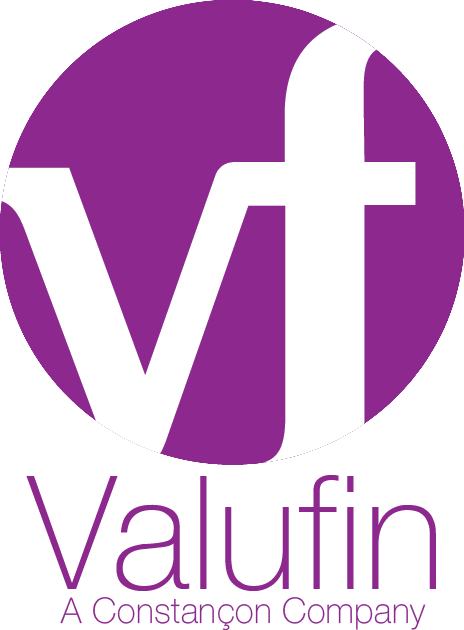 Reviews – Valufin offer currency reviews or a full currency audit. Training – Valufin provides in-house training on forex management. Project management – Valufin can deliver short term projects, hand over to your internal staff and review periodically if required.